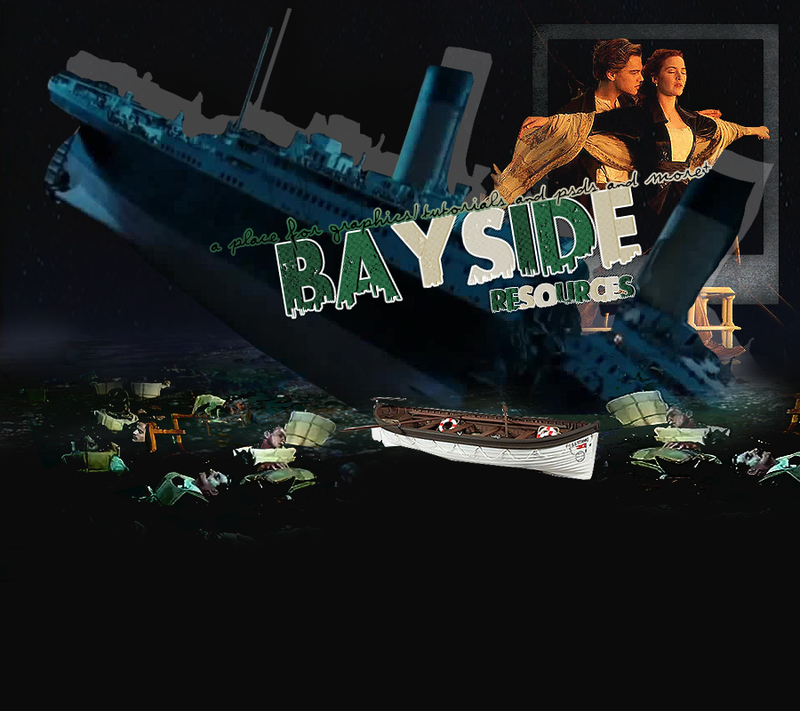 It's been 107 years since Titanic Sank! - All content is property of baysid3.com unless stated otherwise. - You may not redistribute or replicate any content found on this site.